Reduce, Reuse, Recycle! is the mantra of the modern environmental movement. It's a mantra Bach would have understood. Bach composed a cantata for the 24th birthday of his patron, Leopold, Prince of Anhalt-Köthen in 1718. That cantata opened with an instrumental movement that set the tone for celebration. The same introduction opens Cantata 42 for the Sunday after Easter in 1725. 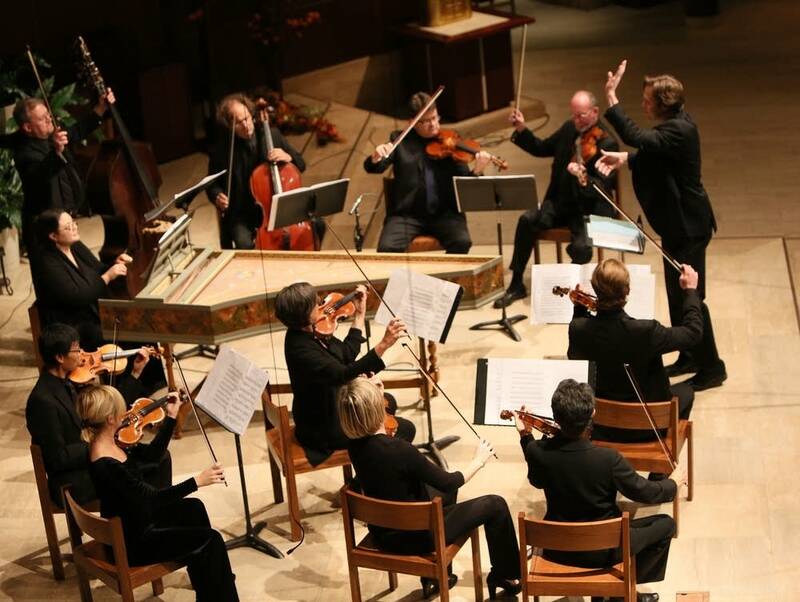 Setting the tone for a beautiful summer day in 2016, the Sinfonia from Bach Cantata 42 with the Minnesota Bach Ensemble, led by Andrew Altenbach, is in this week's Regional Spotlight.